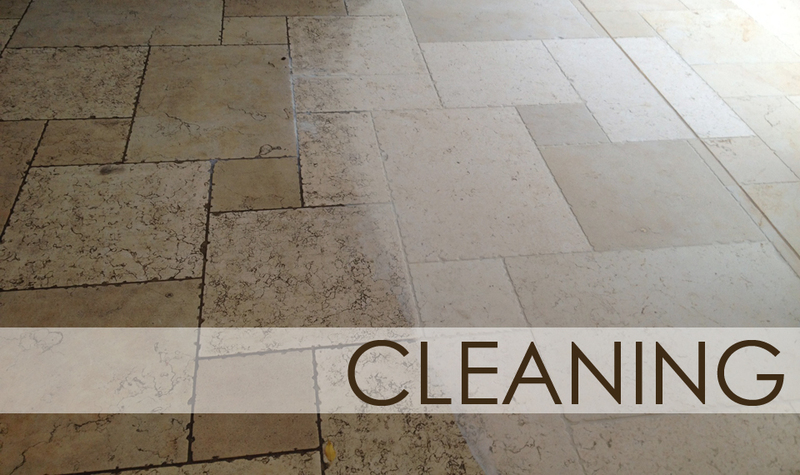 Stone Floor Cleaning is a family run business with over a decade of accomplished results to be proud of. 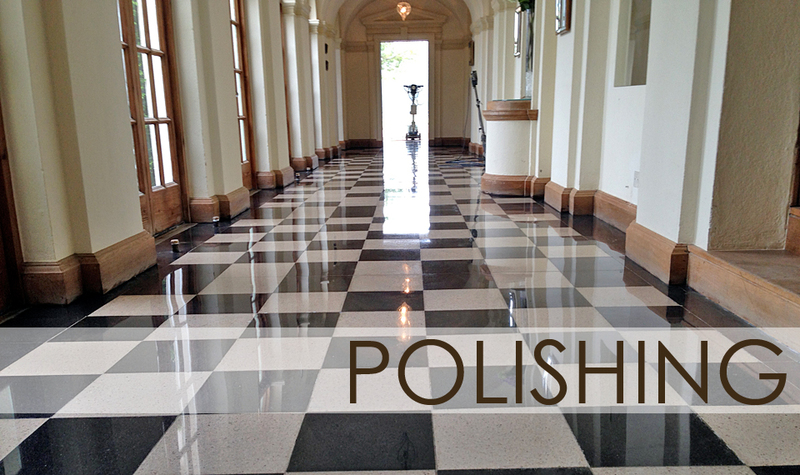 What differentiates us from others in the market is we only undertake work in which we have a recognised expertise and skill, stone floor cleaning. We make no apologies for sticking to what we know: we assert that this is what makes us unique and a market leader in our chosen field. 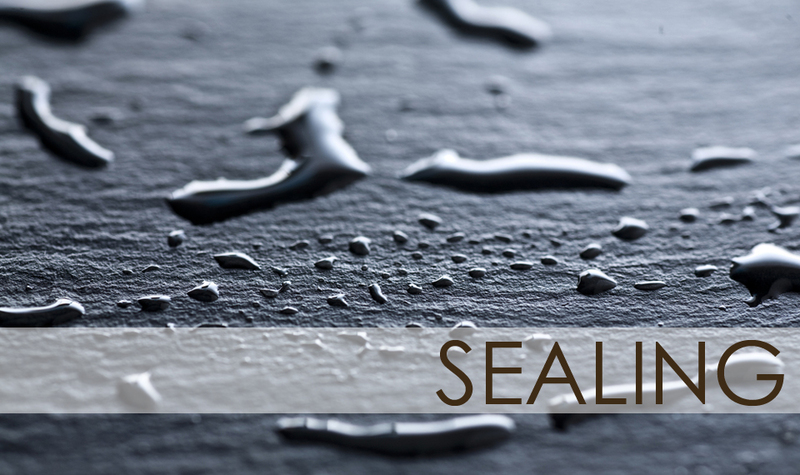 Whilst recognising that our knowledge is highly-specialised, it is because of a passion for stone that we have devoted so much of our time, energy and interest into studying, understanding and practising the restoration of man-made and natural stone tiles. We approach every customer assignment with the honesty and integrity needed to allow us to impartially discern, advise and fulfil our customer requirements. 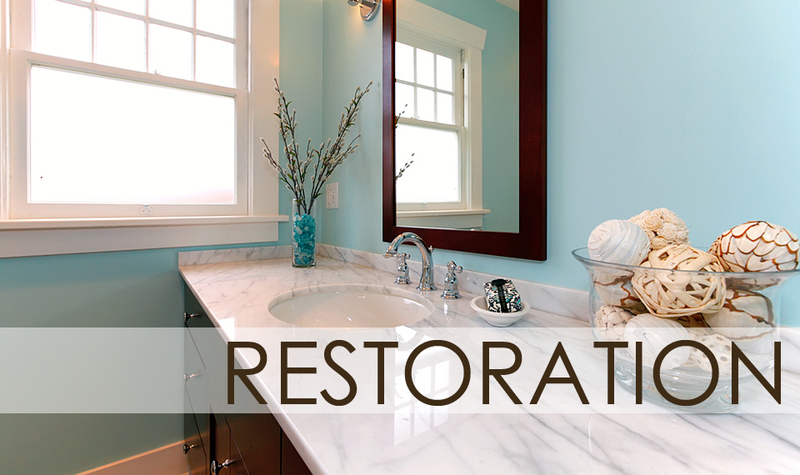 Allied to this, we can offer informed advice and aftercare tips on any aspect of cleaning, restoration or maintenance. This philosophy means we take real pride in our work and in the satisfaction our customers derive from the successful completion of every commission.